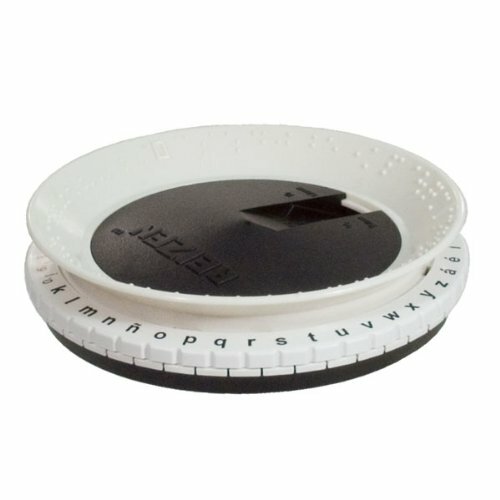 Reizen Braille Labeler Spanish - Replacement Dial ONLY. The Reizen Braille Labeler is a must have for easy labeling of just about anything, in both Braille or regular print. This easy to install replacement dial will keep the labeler working for years to come. Special dial features special letters and characters from the Spanish alphabet.